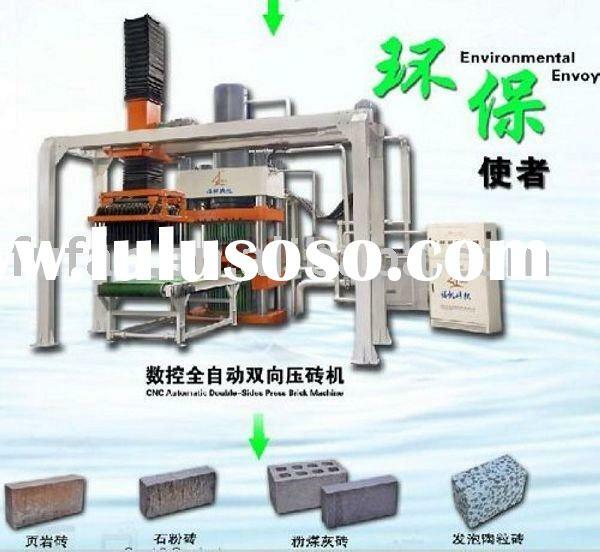 Fly Ash Brick Making Machine,Sand Lime Brick Making Machine,Automatic Brick Forming Machine, Material: Fly Ash, Industrial Waste, Construction Waste, Sand, Coal Gangue, Soil. 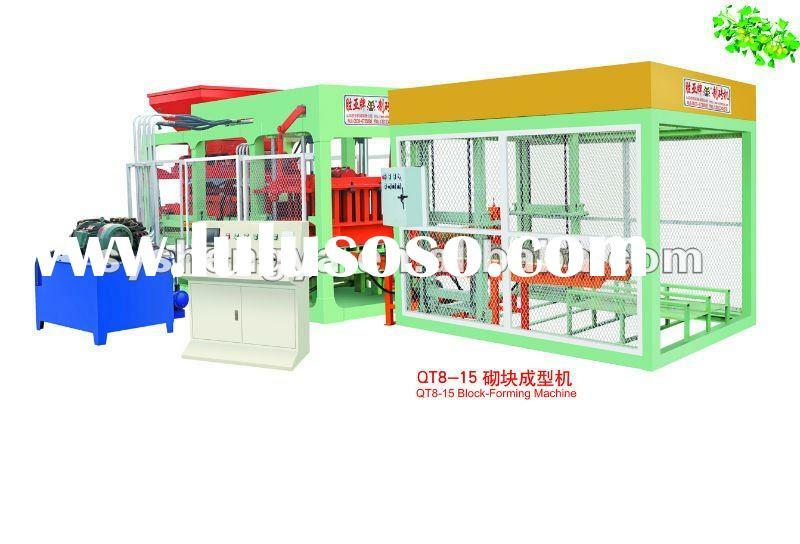 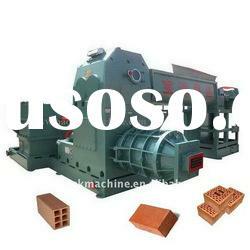 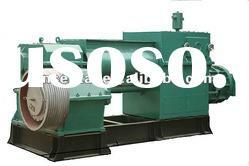 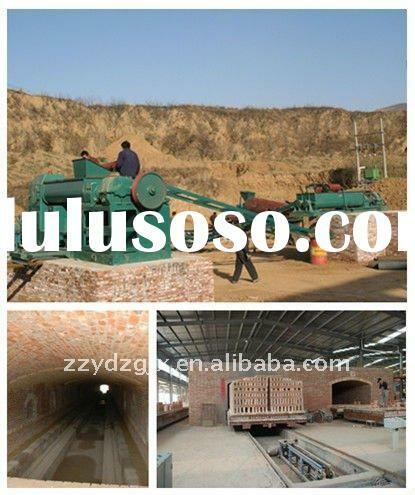 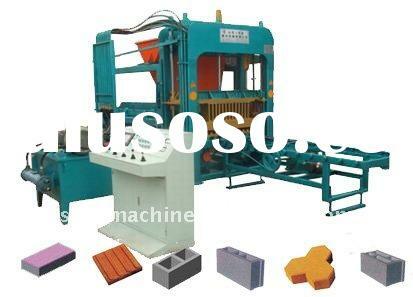 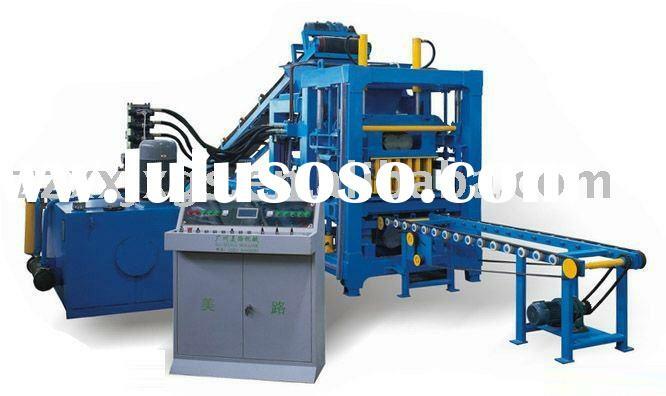 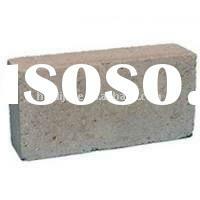 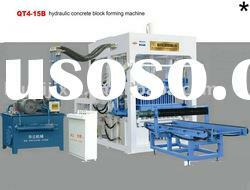 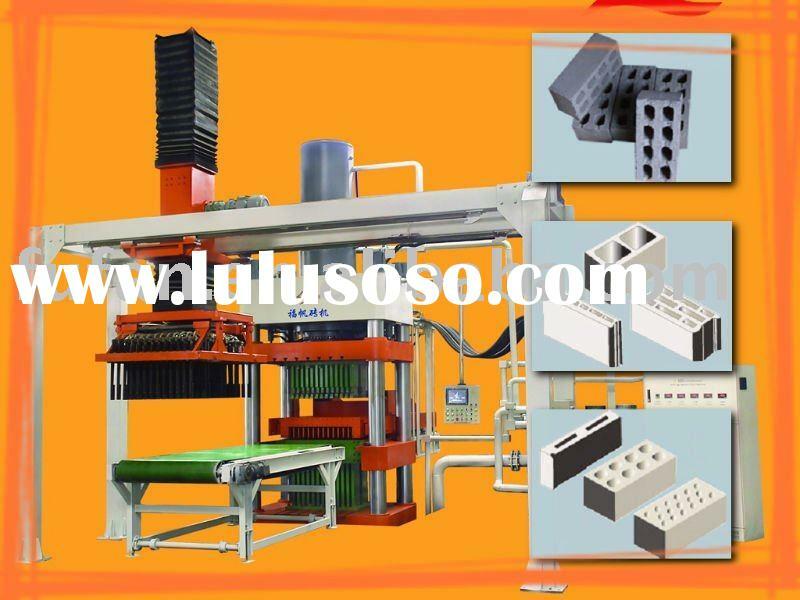 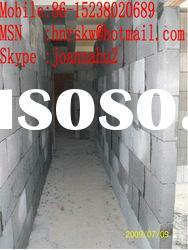 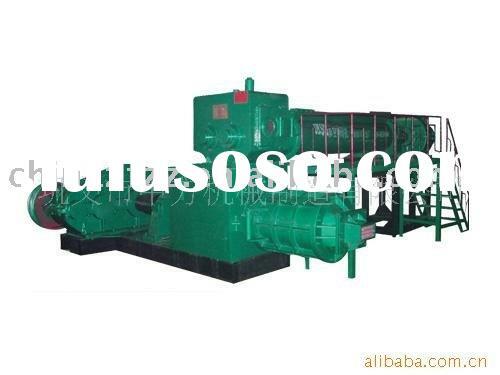 Fly Ash Brick Making Machine, Lime Sand Brick Making Machine, Brick Forming Machine, OVER 20 YEARS! 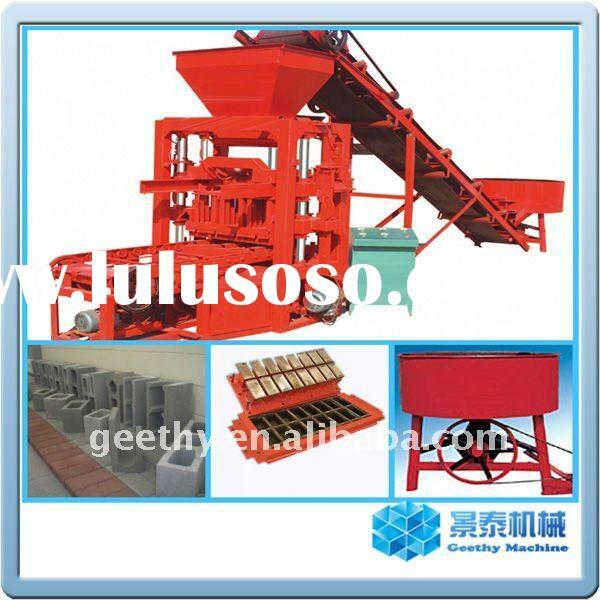 Supplier : LINYI GEETHY IMP & EXP CO., LTD. 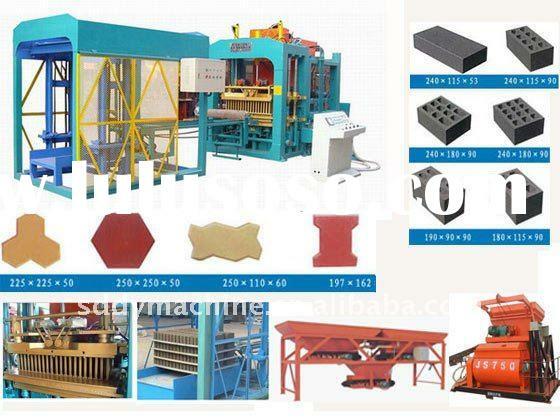 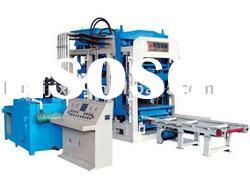 Supplier : Shandong Shengya Machinery Co., Ltd. 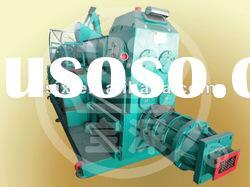 Supplier : Shaanxi Baoshen Machinery (Group) Co., Ltd. 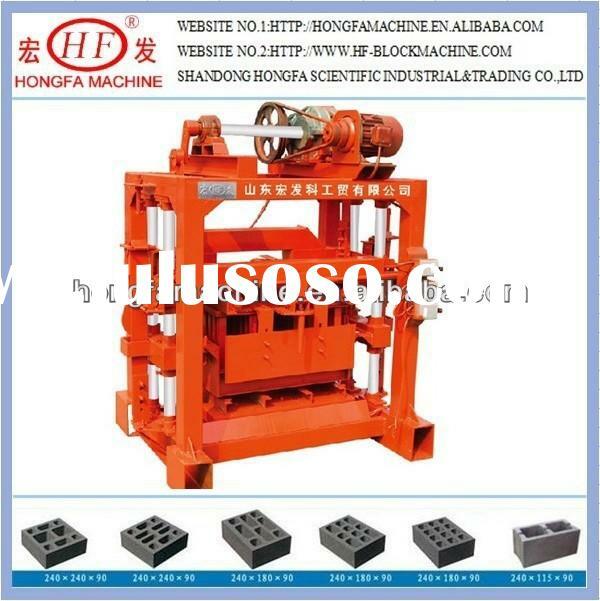 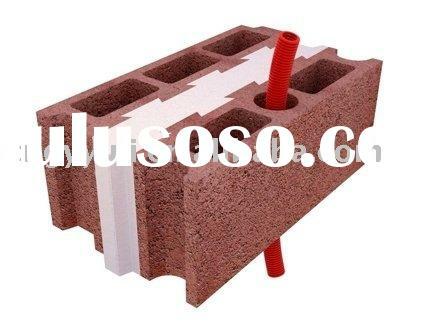 Supplier : Shandong Dongyue Building Machine Co., Ltd. 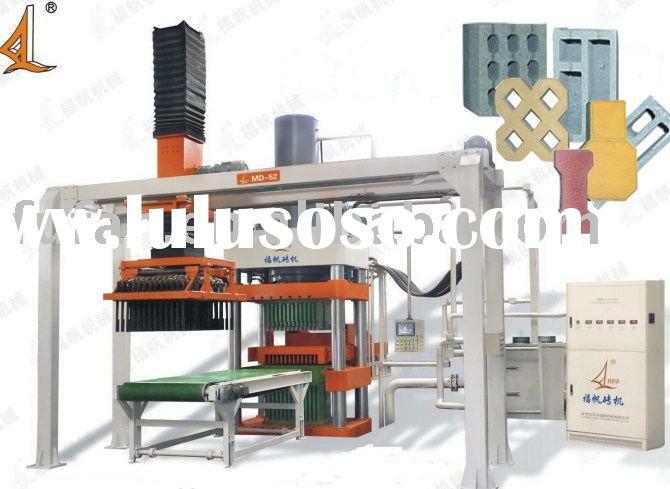 Supplier : Linyi Huali Machinery Co., Ltd. 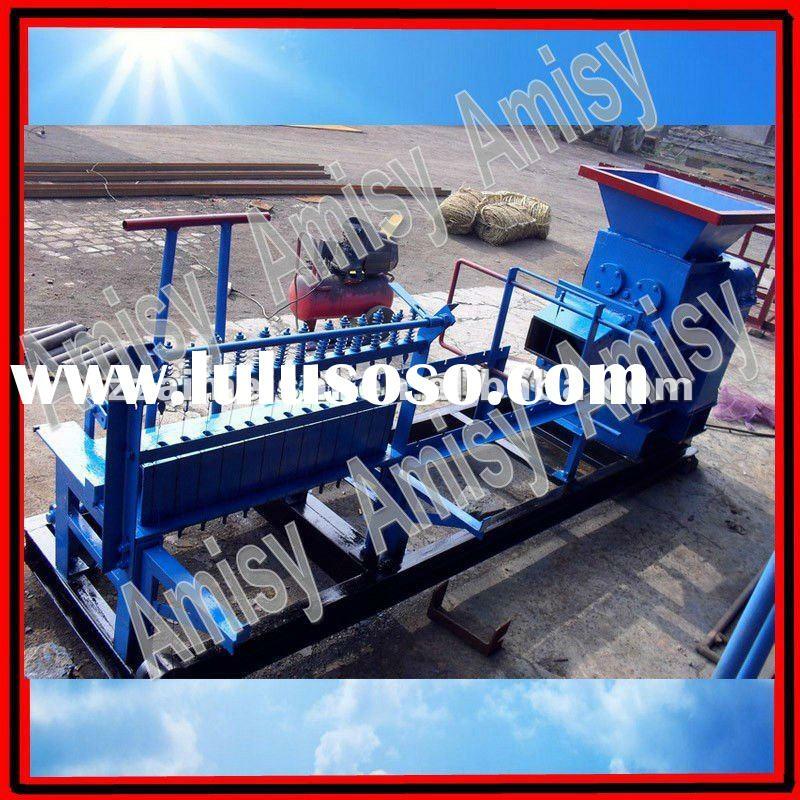 Supplier : Zhengzhou Amisy Trading Co., Ltd. 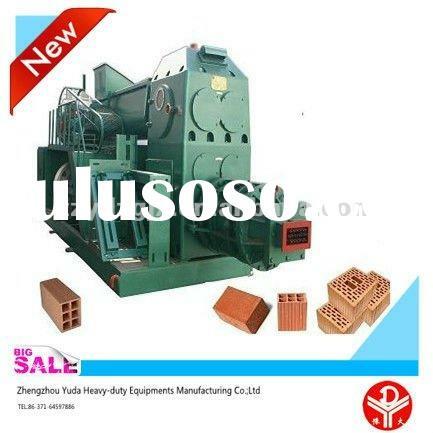 Supplier : Zhengzhou Yuda Heavy Industry Machinery Co., Ltd.